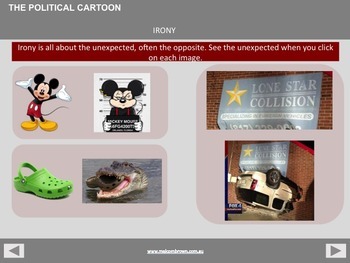 The interactive slide deck is very expertly made and is another part of the humour and comedy series that I use in my Middle School classes. 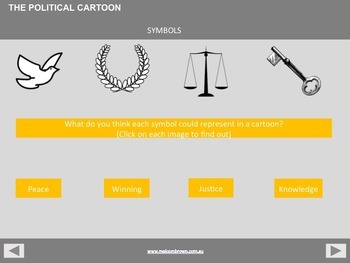 Downloading this Powerpoint pack also provides you with a very flash template to develop your own great slide presentation. 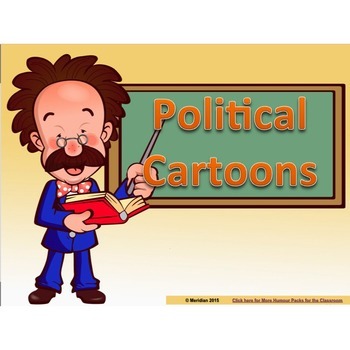 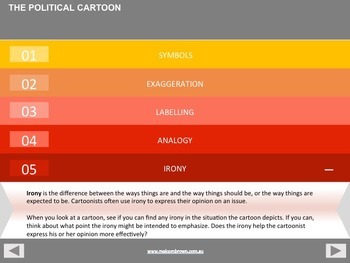 Note: This slide deck on Political Cartoons is not part of the Comedy Fun Bundle.